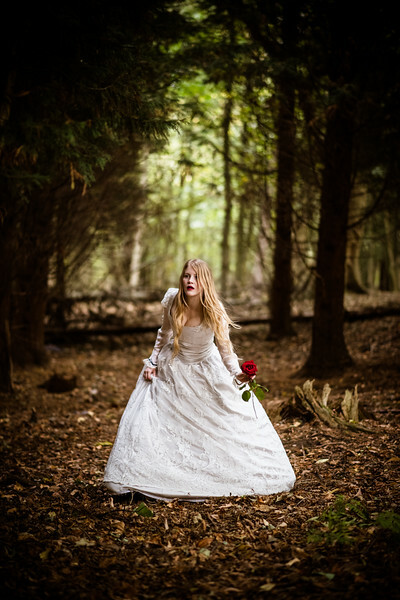 Tenth Muse's current production is a retelling of this classic Fairy Tale done in Gothic Horror style. Designed for Adults and Teenagers alike, the production will take place at The Omnibus Theatre, London. Performances will take place from the 5th to the 14th July 2018.